1. Upgraded structure and high efficiency. Transmission parts and the structure of lubrication seal are optimized based on the structure of fixed main shaft and eccentric shaft rotates around main shaft. 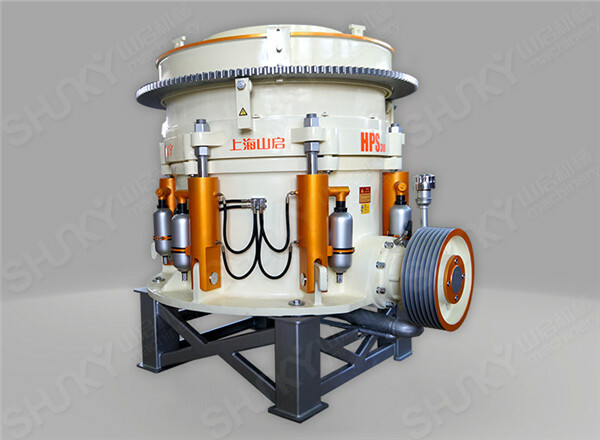 With the features of stronger loading capacity, this machine has the biggest installed power, smaller size, higher efficiency and lower noise in the same model of this industry. 4.Reduce Downtime The bidirectional hydraulic cylinder has good capacity in non-broken material protection. When large and hard material goes into the machine, it is sensitive and can stop under load condition. Then the hydraulic cylinder will clear the cavity quickly and reduce downtime.